30th Annual, Saturday April 27, 2019 – 5:00 a.m. 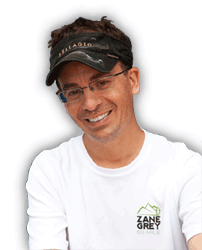 The Zane Grey Highline Trail 50 Mile run is one of (if not the most) difficult 50 mile races in the country. It is an advanced degree run for experienced ultrarunners. 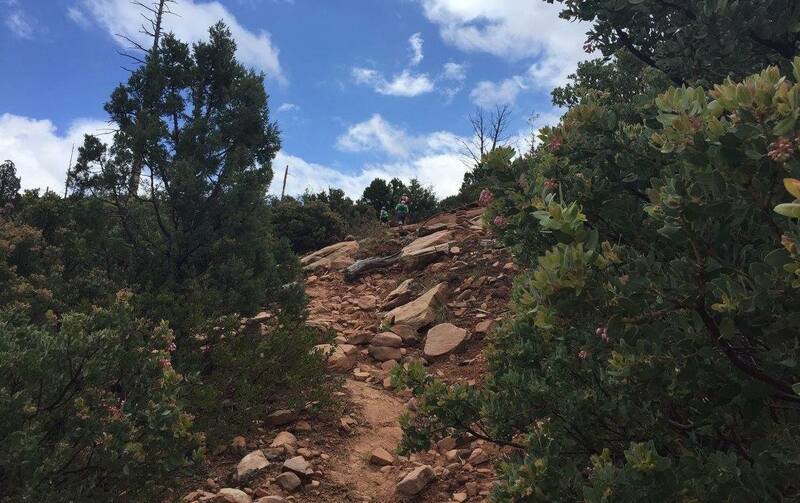 Learn more about the course aid stations, cutoffs and elevation here. 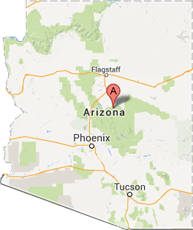 Find the information you need to make your trip smooth and easy. From the participation guide to lodging recommendations (and run headquarters) to driving information we’ve put it all in one convenient place for you. See past run results for all races since the beginning. 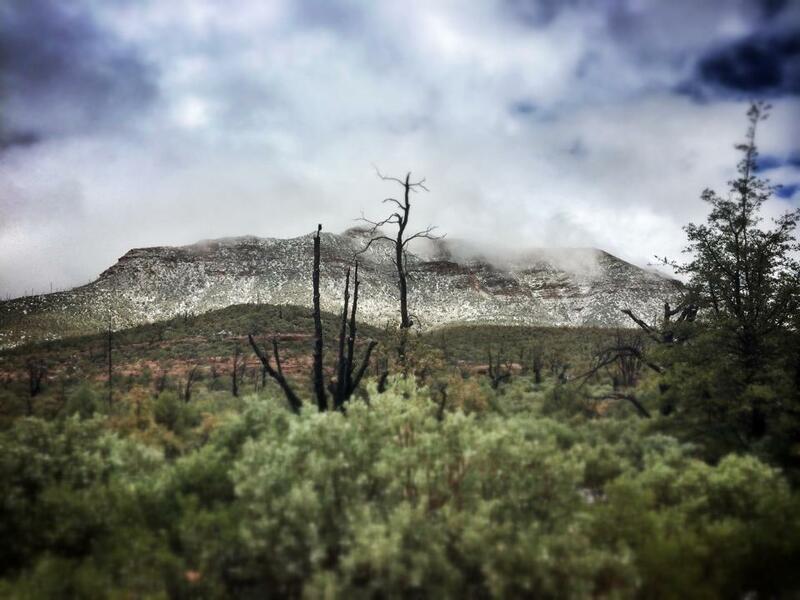 Find your past results, your friends results and see how the elite runners have fared by viewing race results from past Zane Grey 50 Mile Endurance Runs. 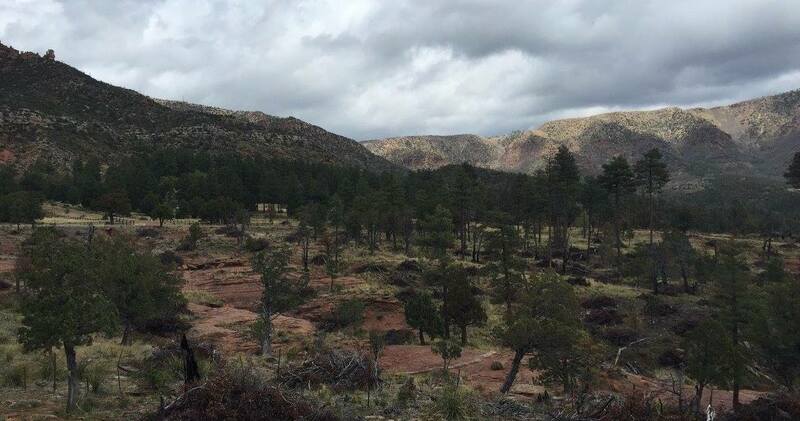 The Zane Grey 50 Mile Endurance Race is entering its 30th running on April 27th in northeastern Arizona. Renowned, notorious, infamous, no matter what you call it, the race has earned its title as one of the toughest 50 Mile races in the country. With a stellar field of athletes lining up in 2017, Race Director Joe Galope and his wife, Megan sat down to interview with Steep Life Media to talk about the race, it’s reputation and where he sees the race going in years to come. 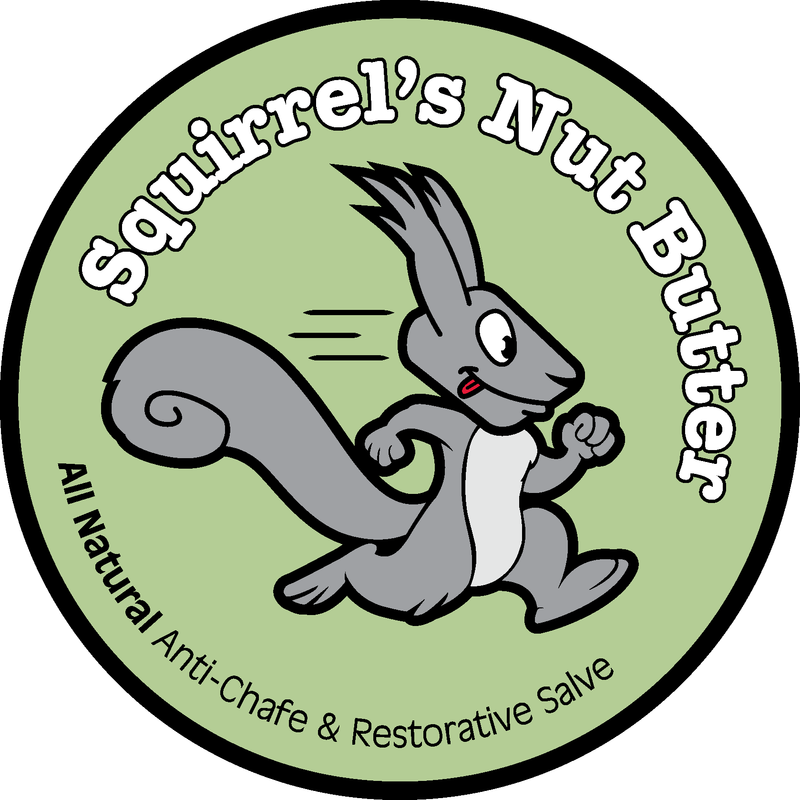 All Natural Anti-chafe and Restorative Skin Salve.